My good friend Jill got this book for me, and I finished reading it during the holiday season. Henrietta Lacks was an African-American woman who died of cancer. During her treatments, doctors and researchers harvested her cancer cells without her consent. These cells were the first human cells that successfully survived and continued to multiply in a laboratory setting. The HeLa cells, named after her initials, became one of the essential human cells in medical research such as the development of polio vaccines, a variety of cancer treatments, and research on the effects of radiation on human cells. Researchers in the space program sent HeLa cells to zero gravity and eventually to the moon. All sounds wonderful, but not exactly! While Henrietta Lacks’ cells were being cultured, distributed, and even sold in large volumes to medical research facilities around the world, her family has been kept uninformed about the fate of their deceased mother, wife, daughter, and cousin. They were under the impression that Henrietta’s body was somehow still alive and subjected to various medical experiments. This book is a first-hand investigation about the story of Henrietta Lacks, her family, and the medical ethics of the time. 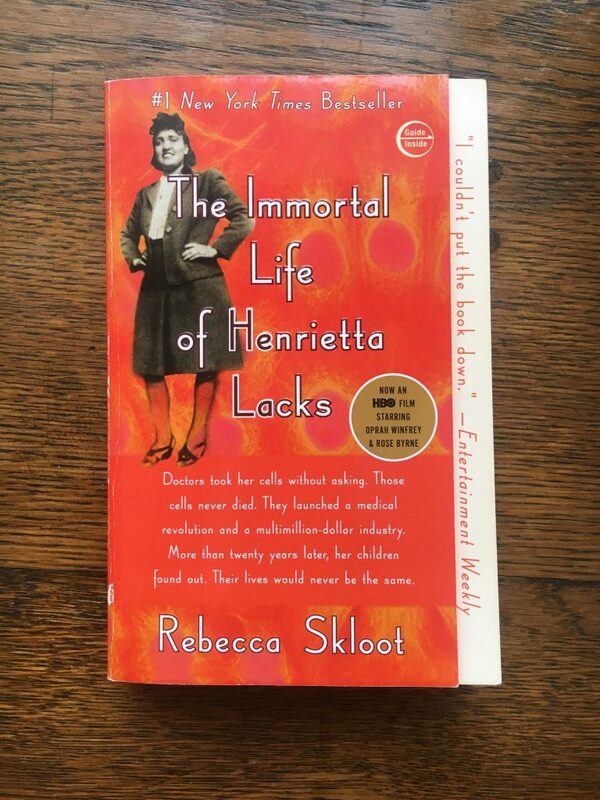 The author, Rebecca Skloot, goes to great length to document her interviews and observations with the Lacks’ family and the researchers who worked on the HeLa cells. After finishing this book, now I can’t imagine having gone through life and not knowing about Henrietta’s story. 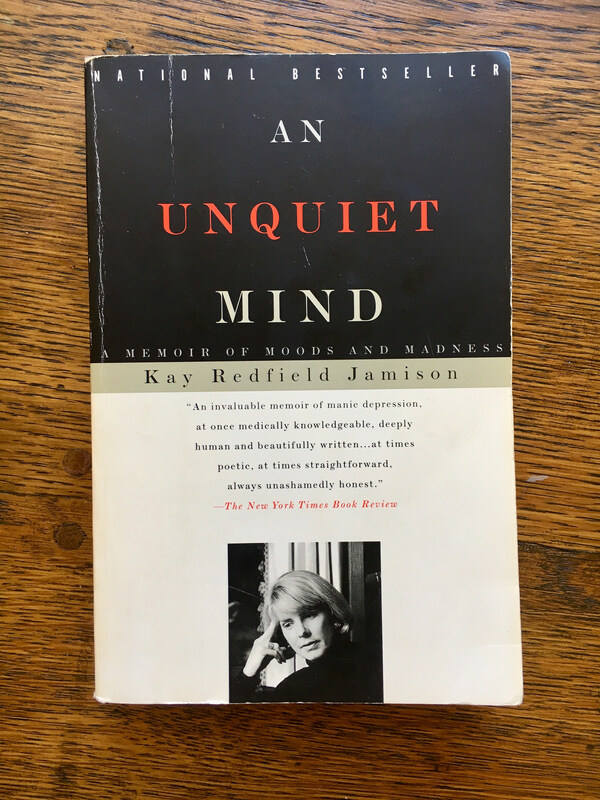 This is an autobiography of Kay Redfield Jamison, a well accomplished clinical psychologist who has done plenty of research on bipolar disorder and manic depression as well as her own challenges of dealing with this type of mental illness. I have loved ones who suffer from bipolar disorder so this book was a bit emotionally intense to read for me. In the meantime, it is the best description I’ve read about the day-to-day experiences of someone suffering from BP. She also has a great sense of humor and her writing is engaging.